NEXT, a global leader in compliance and evidence management. A solution to work smarter, not harder. Awarded Edu Tech Leaders in Education and Innovation of the Year 2017. Next is a tool that allows stakeholders to move fast, sustain agility and provide authentic evidence. Businesses and institutions involved in or subject to compliance standards and management, are growing as the evolution of regulations and quality assurance increases. These business operators and institutions are relied upon to develop evidence management systems and policies to verify, protect, report and ensure outcomes. With the increased need for compliance and governance, businesses are burdened to operationally and financially maintain these systems and processes. When it comes to gathering evidence which is authentic and relevant we deliver software that works. Partnering with a software company who truly understands your business needs is paramount. Combining our industry experience and expertise, we build customised software that will assist your company achieve their organisational goals and strategies. Erasing manual processing involves taking the best of technology and people and creating a new look automated process. 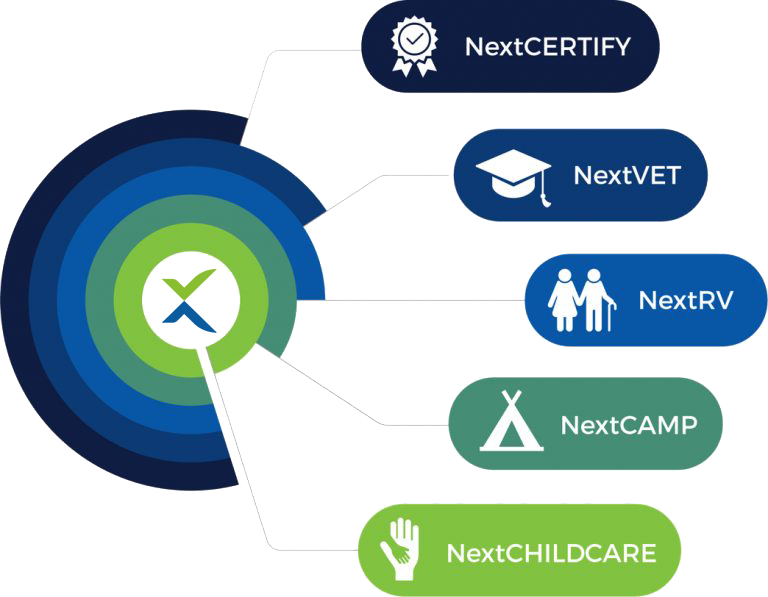 Next will assist users like never before, providing time saving capabilities, erasing manual processes and empowering users beyond imagination. Next is an innovative software based compliance and evidence management system. Built on an API platform Next has been designed for adaptability across a range of industries. 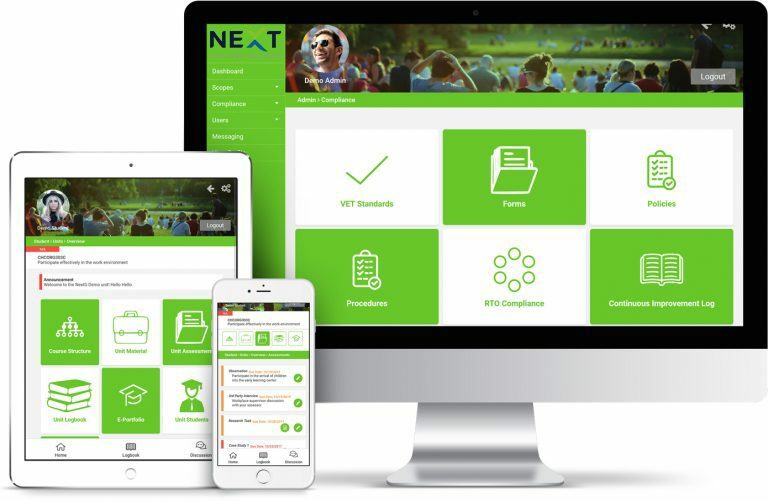 The design enables seamless integration into most existing software products currently used, meaning Next has the capability to stand alone or become part of your current software suite. Created with a modular framework gives companies and institutions the opportunity to white label the product for any industry. The product is designed for industries requiring compliance management, the collection and management of authentic evidence or accreditation against standards and regulations. Organisations that will thrive in the new digital environment will be those that can gather information, analyse it and turn it into actionable material. 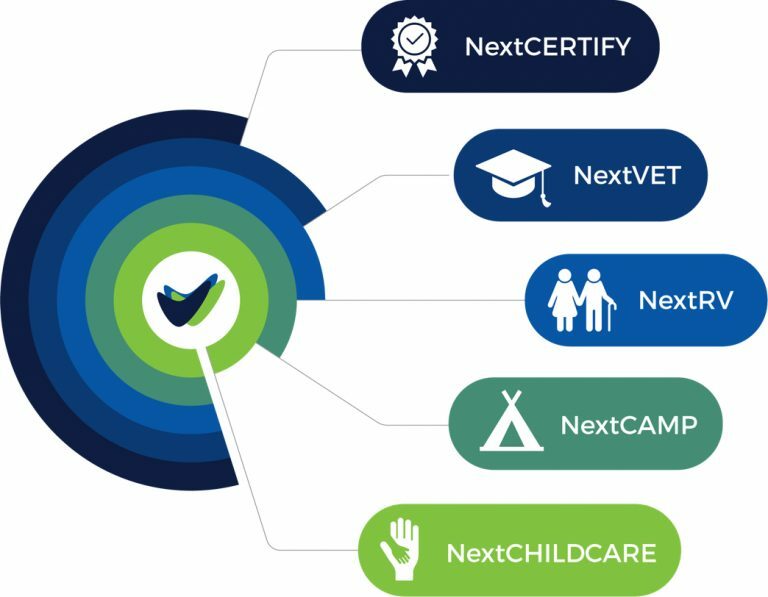 The founders of Next have changed the game for businesses and organisations required to gather and manage evidence to demonstrate compliance with government, industry and/or third party standards and regulations. 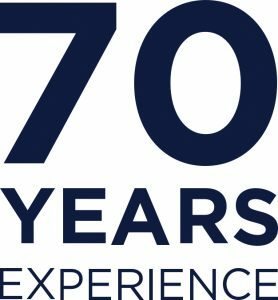 With 70 years combined experience as business leaders, Educational Management and Tertiary Qualified Teachers, Next was born out of identifying a need for a digital student assessment and compliance management system that currently did not exist, to manage their own educational and business compliance interests. Setting about to create a system that enabled them to work smarter, the Next Technical Development Team was formed. Next works because it has been designed by Practitioners for Practioners. We understand your organisational pain points, because we are living them across multiple sectors in our own businesses. Since then we have set about changing how the world manages compliance. With current partners across the globe, Next is leading the way in eradicating manual processes, creating better efficiencies and better organisational outcomes.